Take the stress out of organising your vehicle's annual test by turning to our MOT centre. 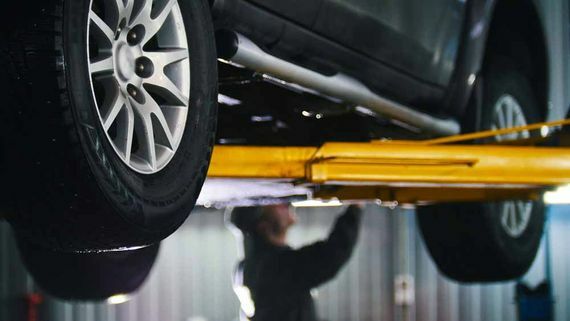 At Auto Test Centre, our technicians are on hand to book and carry out your MOT in a swift and efficient manner. What's more, you will receive expert and unbiased advice on any identified issues or problems you may experience further down the line. To book your MOT, get in touch with our helpful team now. Contact our MOT centre and garage now, in Derby, Derbyshire, to schedule your test. When searching for a garage to carry out an MOT, it is advisable to choose a well-established MOT centre with a number of positive reviews. Auto Test Centre is an independent MOT centre in Derby, Derbyshire, that has been completing tests for more than 12 years. During this time, we have gained a wealth of glowing feedback from customers who rely on our services every year. 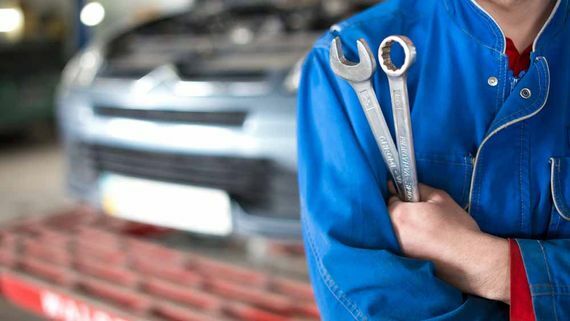 Serving private and commercial customers throughout Derby, our mechanics have more than 30 years of experience and complete thorough and unbiased tests. Minor adjustments are complimentary, and free retests are available, while we always maintain reasonable prices.